Oldest catgirl sister of the Minazuki family. 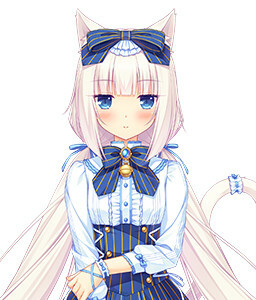 Youngest catgirl and twin sister of Vanilla of the Minazuki family. Loves Kashou as her master. 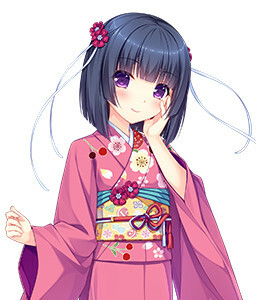 She is one of Sayori's personal mascot characters. 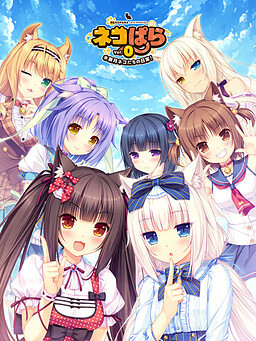 The middle catgirl sister of the Minazuki family. 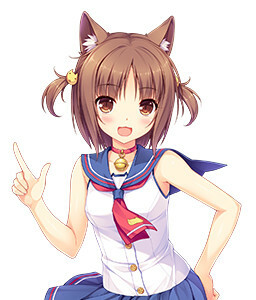 The 2nd youngest catgirl sister of the Minazuki family. 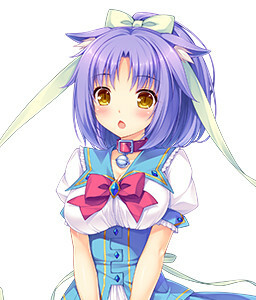 The 2nd oldest catgirl sister of the Minazuki family. 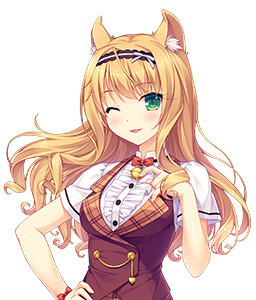 Kashou's real sister, also the owner of the cats. 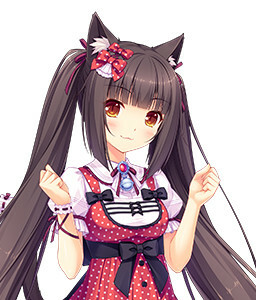 Youngest catgirl and twin sister of Chocola of the Minazuki family. Follows Chocola wherever she goes. 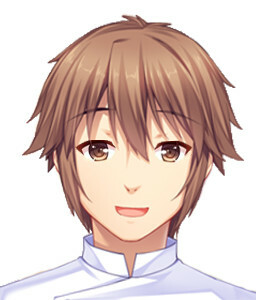 Eldest son of the Minazuki family. Dreams to run a patisserie shop.